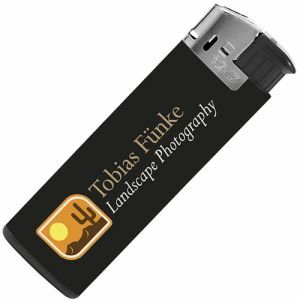 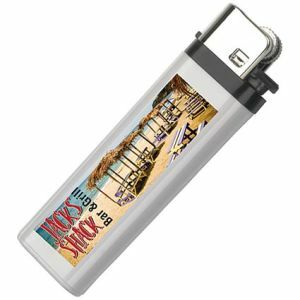 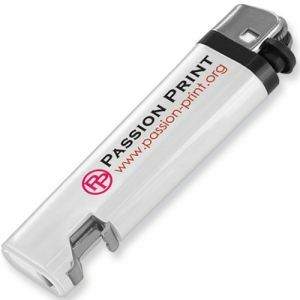 Swish Electronic Lighters | Printed Lighters. 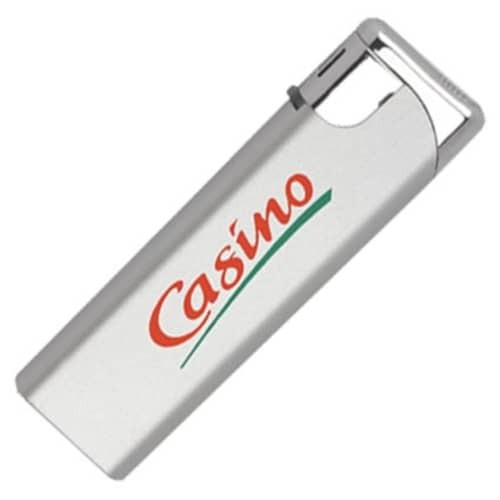 Stylish promotional Swish Electronic Lighters with swing action electronic ignition mechanism. 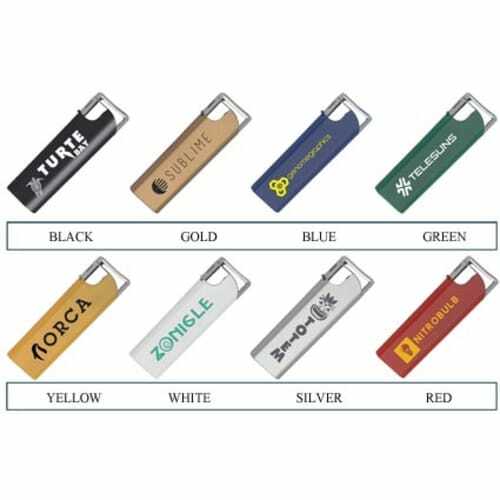 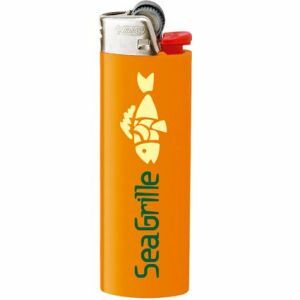 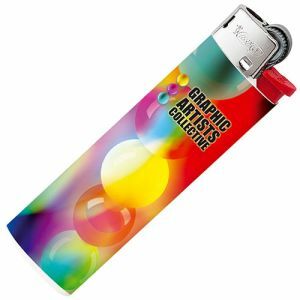 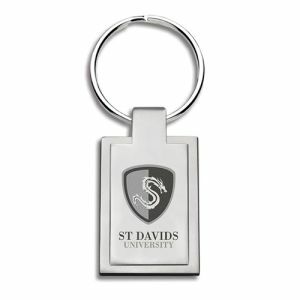 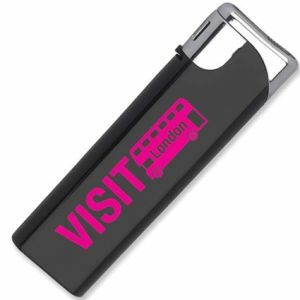 These branded lighters can be personalised in stunning full colour with your company's logo. 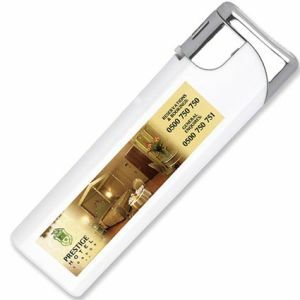 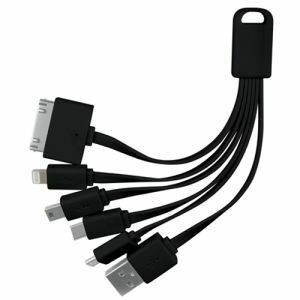 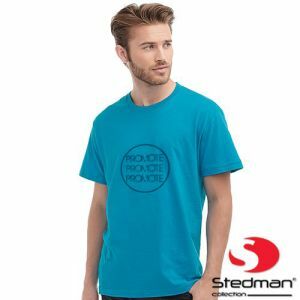 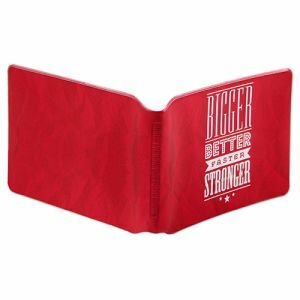 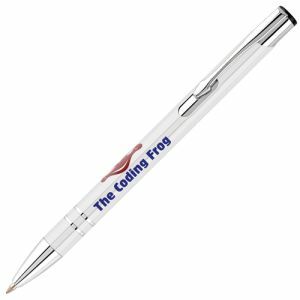 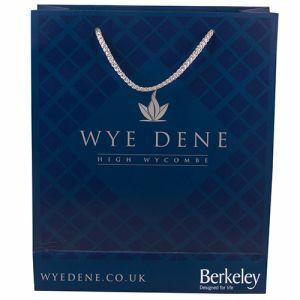 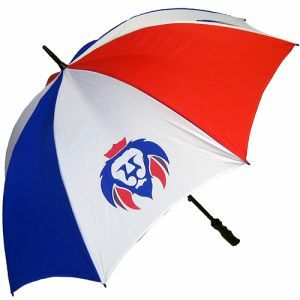 A useful printed product which is a great way to promote your business.